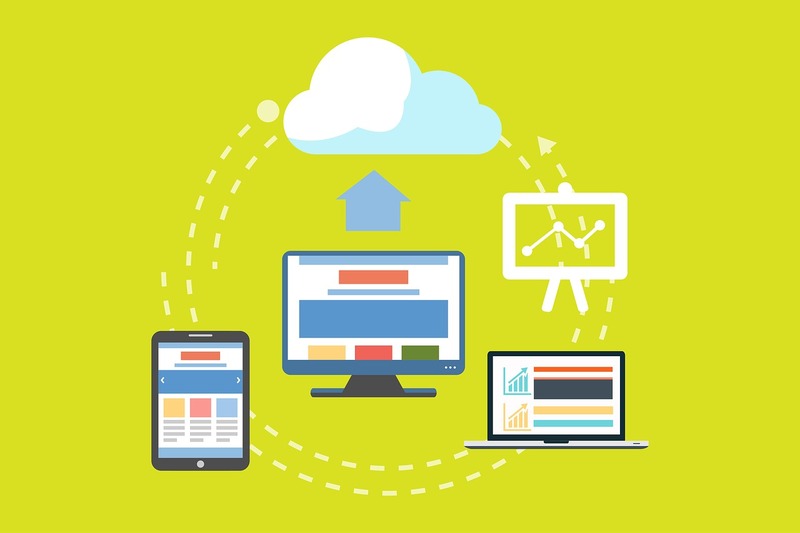 Cloud storage lets us easily backup our data, and lets us access the data at any device if the Internet connection is available. 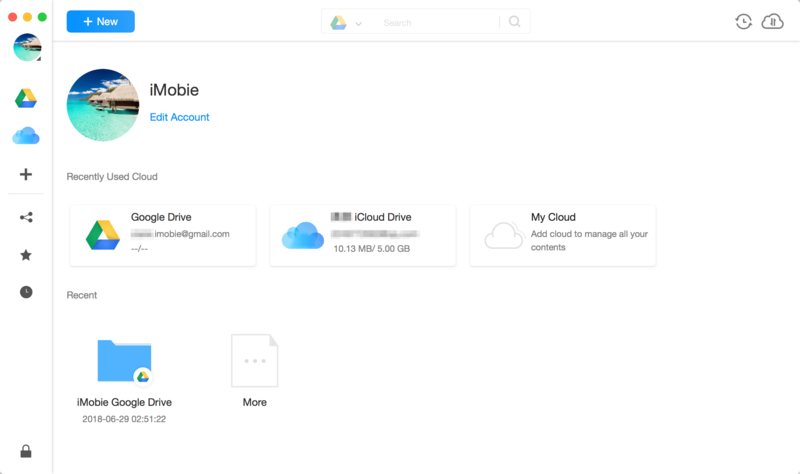 There are lots of cloud drives like Dropbox, Google Drive, OneDrive iCloud Drive etc. for you to choose from, and many users owns two or even more cloud drives at the same time, to take advantage of the additional free storage, or for personal requirement. Then comes a question, is there a solution to manage various cloud drives from one place? Well, AnyTrans for Cloud is the answer. AnyTrans for Cloud is one cloud storage management tool, which lets you manage, transfer, and share your data across multiple clouds in an easy, quick and secure way. You can make it via the desktop app or through webpage. 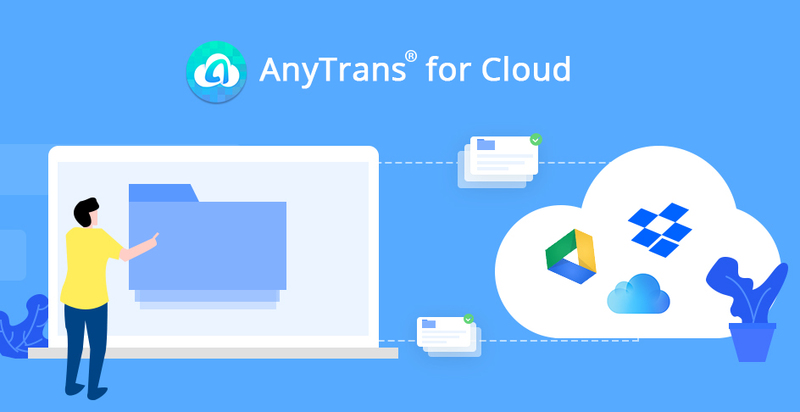 AnyTrans for Cloud lets you manage Dropbox, Google Drive, OneDrive, iCloud Drive and other major cloud drives from one place, different accounts of the same service is also available. Just with one login and all the clouds you own are at hand. You can drag and drop files, upload and download files, delete unwanted items, rename the file/folder. In addition, with the search function, you can quickly find the needed one. Cloud to Cloud Transfer – AnyTrans for Cloud allows you to transfer files from one cloud drive to another one in one simple click, no mater you want to move the whole cloud content, a folder or just a piece of picture. You do not have to wait for the transfer, as it supports offline transmission, when transfer completes, you will get an email saying that the transfer has finished. Transfer between Cloud and Computer – AnyTrans for Cloud also lets you transfer data between the cloud and computer, simply drag and drop the files you need. It will always use maximum Internet bandwidth to transfer data at express speed. AnyTrans for Cloud enables you to share files in a simple, secure and flexible way. You can share the files to special person via email/link, share it through Facebook, Twitter, Google+, or post a share link on social media platform. To protect the data, you can set password, the valid time, and revoke the share link as per your needs. Before the born of AnyTrans for Cloud, AnyTrans has already served over 10,000,000 users a better mobile content management with its iPhone Manager and Android Manager. Simply give them a try if you are interested. 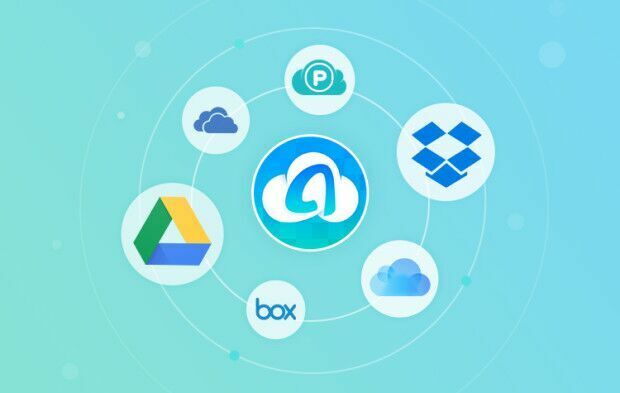 If you want to manage all your cloud drives in one place, transfer files between clouds, share data safely, then AnyTrans for Cloud worth your try.